Couples who are wanting to elope are going for a more intimate feel that focuses on the two of them and their commitment to each other and to God. It is becoming more and more popular throughout the years to elope! You can make the experience however you want, which is the beauty of it! 2. Using professional photos of your elopement instead of having a family member or friend take them with an iPhone or less professional DSLR camera will be MUCH better quality, especially if you ever wanted to blow up them up or create a canvas gallery for your wall in your house one day! You’ll need higher quality photos do that! Plus, wouldn’t you rather have family or friends be in the moment and fully enjoy your celebration? I know I would!! 3. Elopement photographers typically charge way less than a regular 8 or 10 wedding collection because it’s way less time and work. So that’s a BONUS! 4. 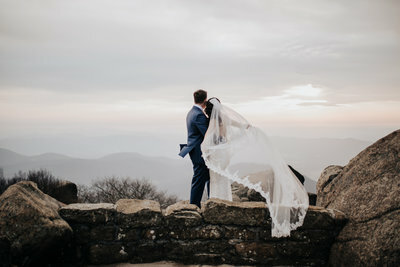 If you are eloping to EPIC location, like the top of a mountain (pictured below) or a destination location of any kind, you will want to get EPIC photos right? 5. Planning any kind of wedding whether it be small or large can get stressful. You don’t want to have to worry about any memories being missed when everything is going by so quickly. Even having a friend or photographer who hasn’t shot an elopement before can be tricky if they don’t know what to expect during the flow of the whole day. You want your photographer to be an asset to your day!! Professional elopement photographers know what shots to get and can keep things moving smoothly. 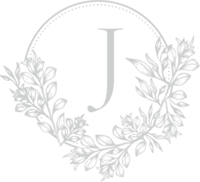 Still thinking of eloping and want more info? Feel free to contact me or email me jessie@jessiewalkerphoto.com!